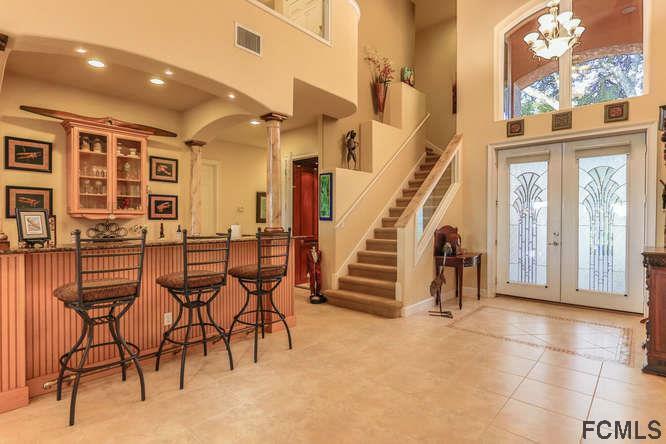 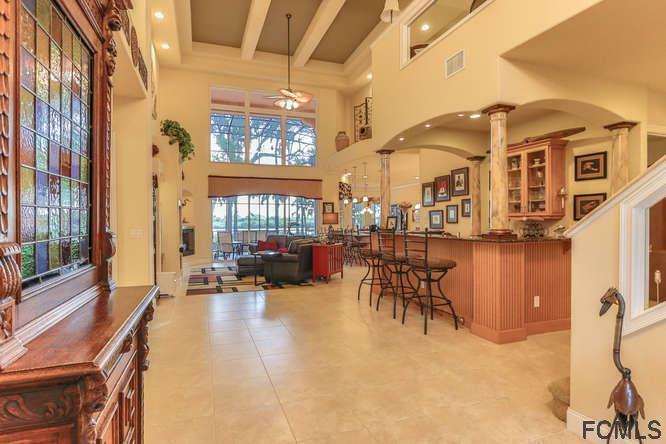 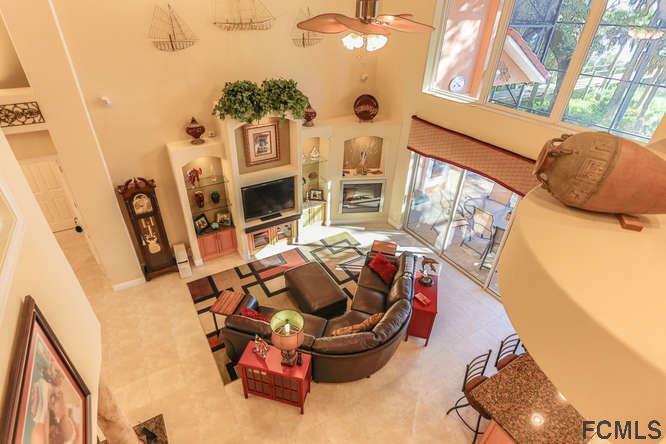 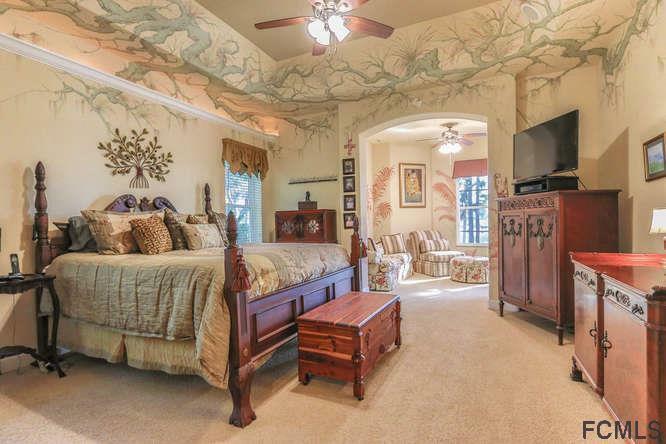 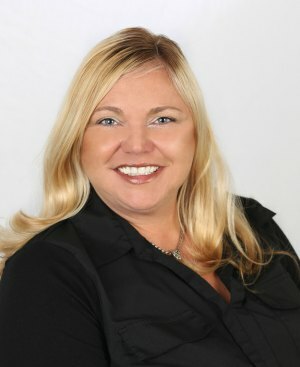 Welcome to this one of kind designed home by the renowned architect Ben Butera. 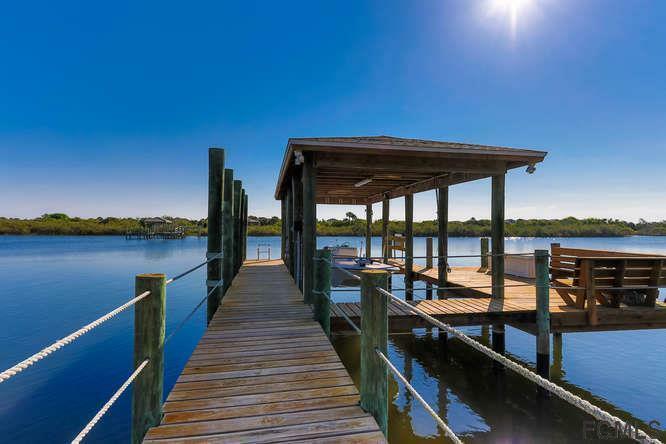 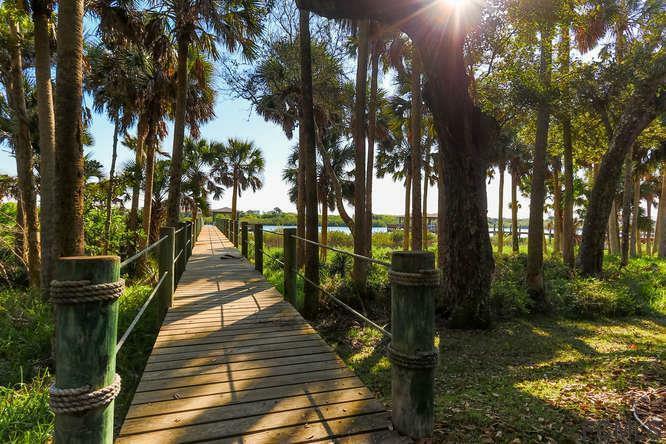 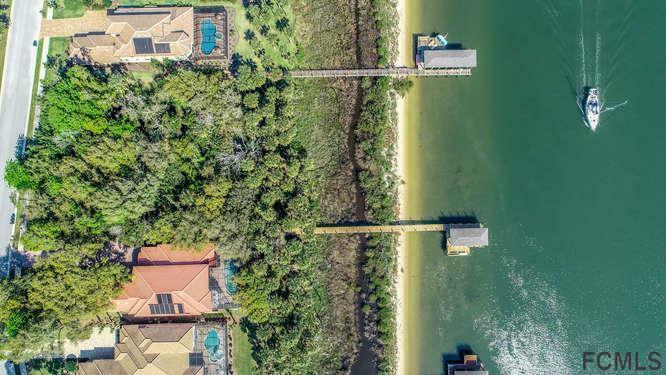 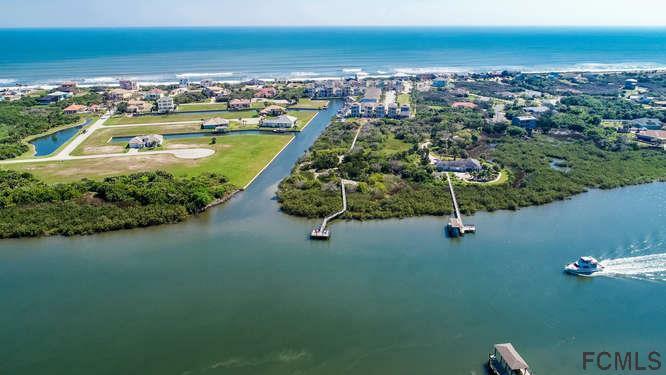 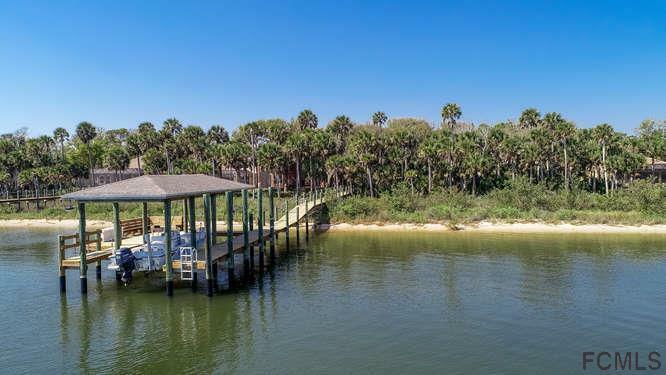 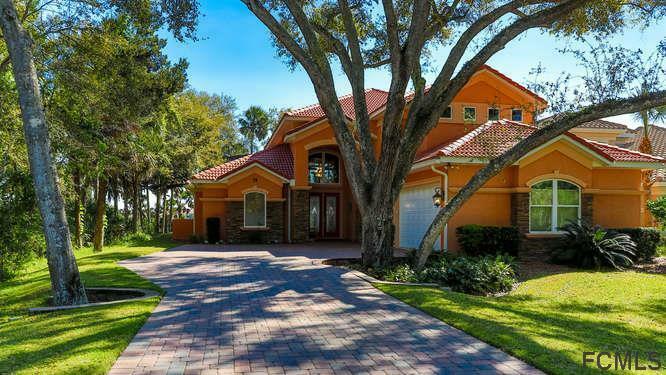 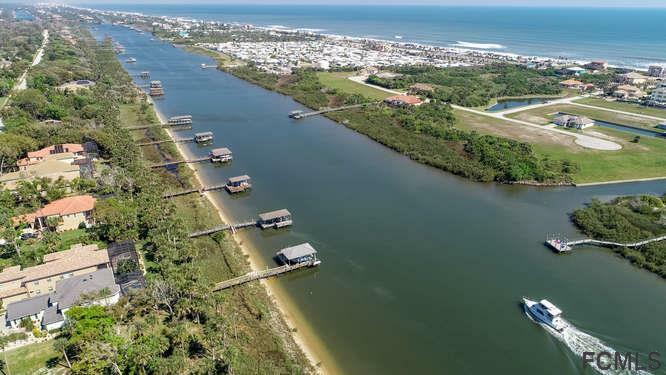 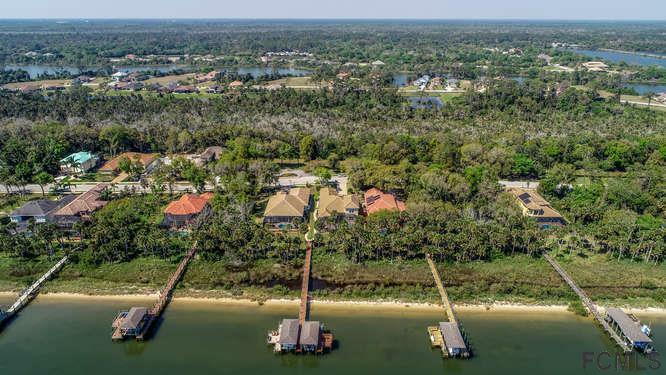 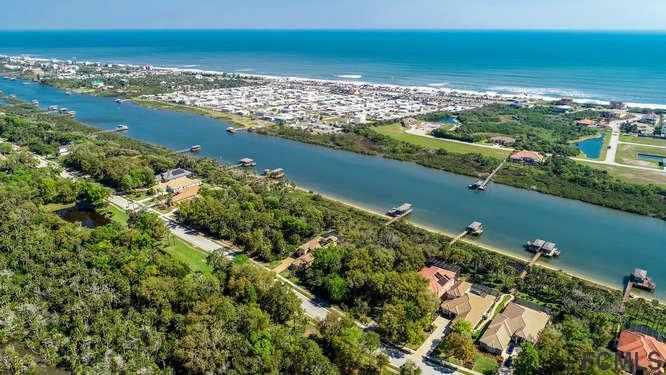 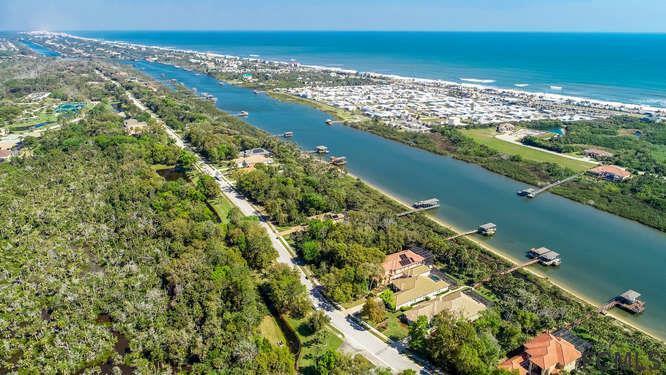 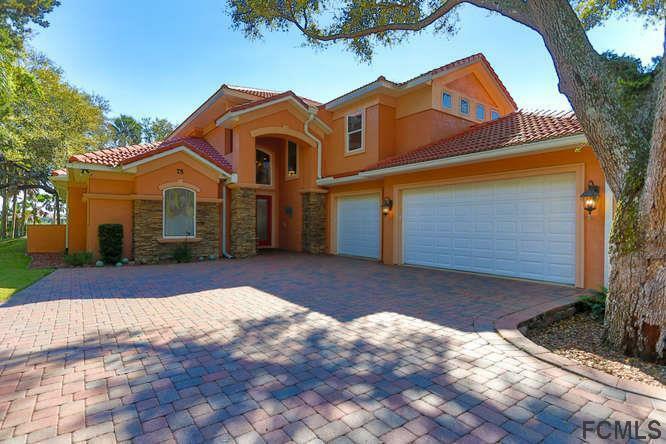 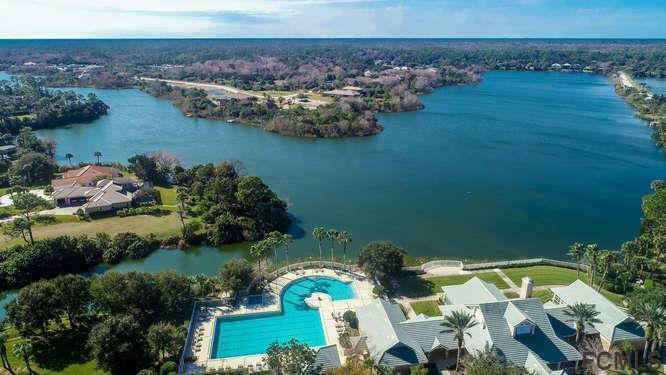 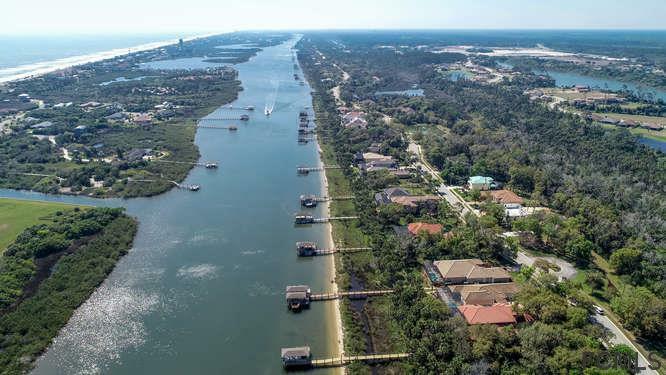 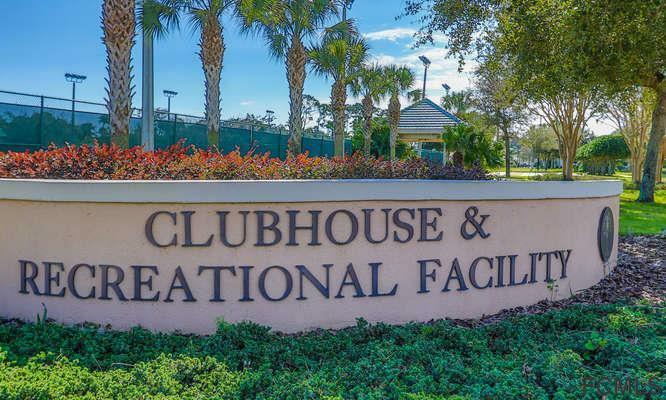 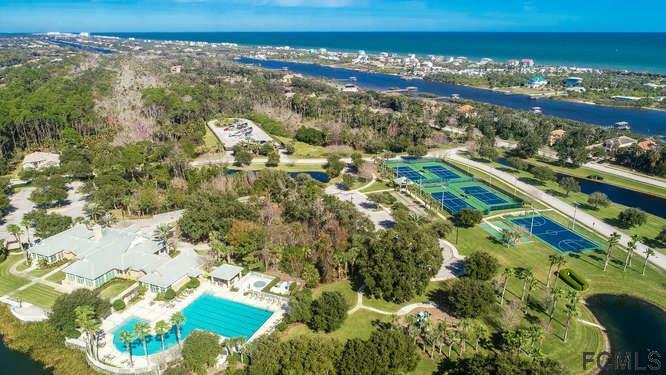 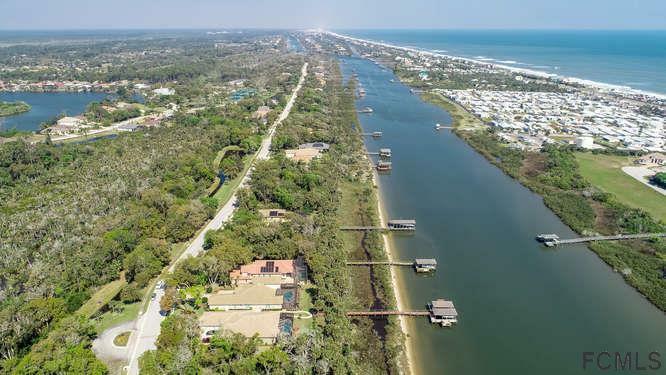 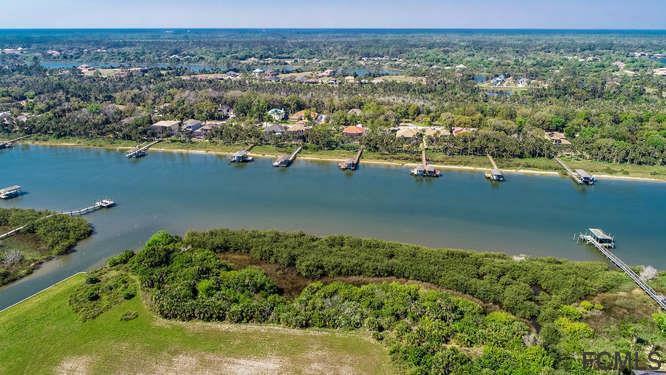 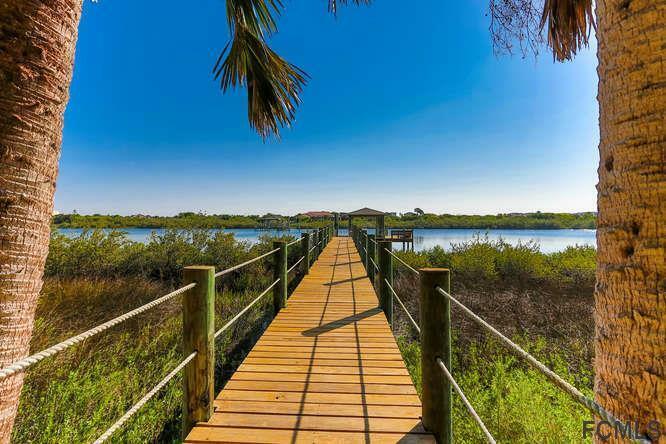 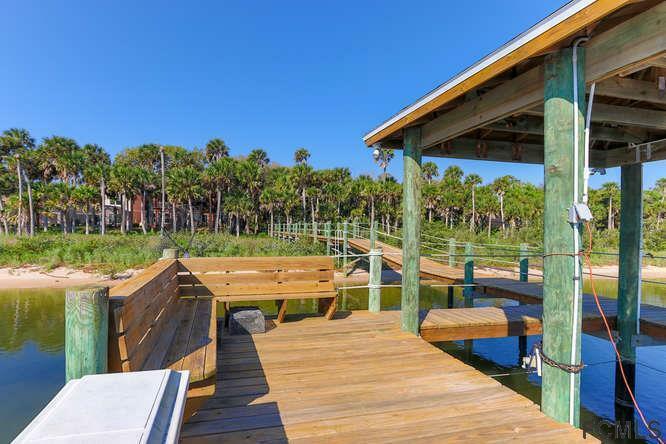 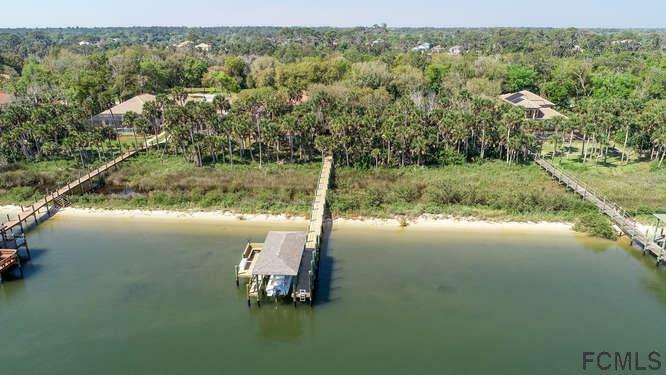 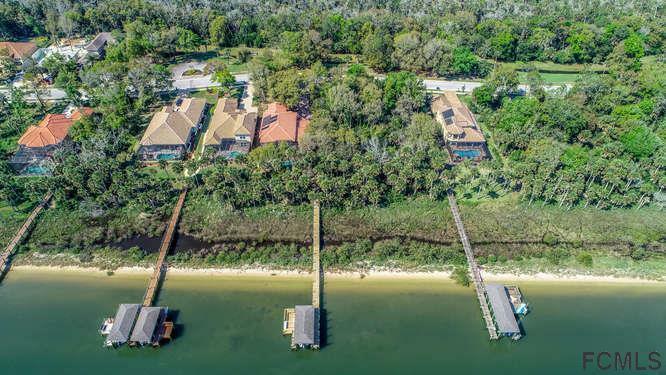 Picturesque setting on the Intracoastal Waterway in the gated community of Palm Coast Plantation is where you will find this lovely home. 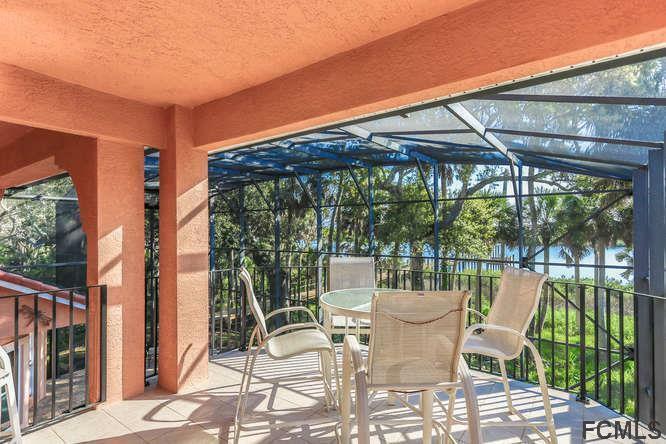 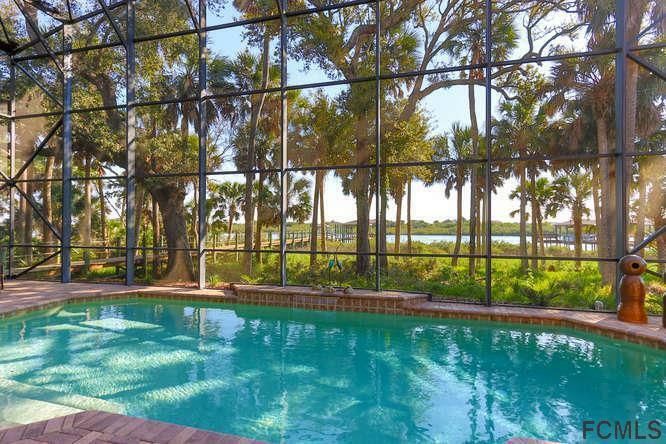 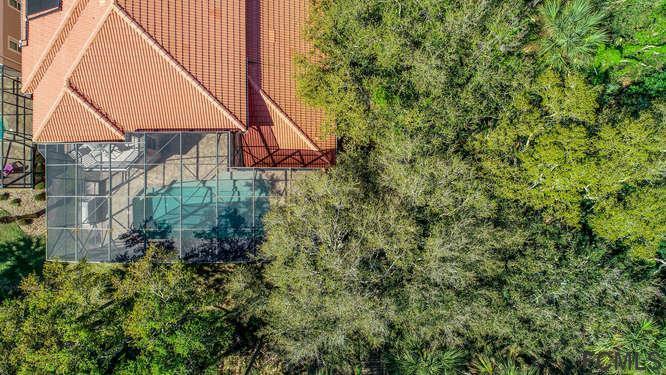 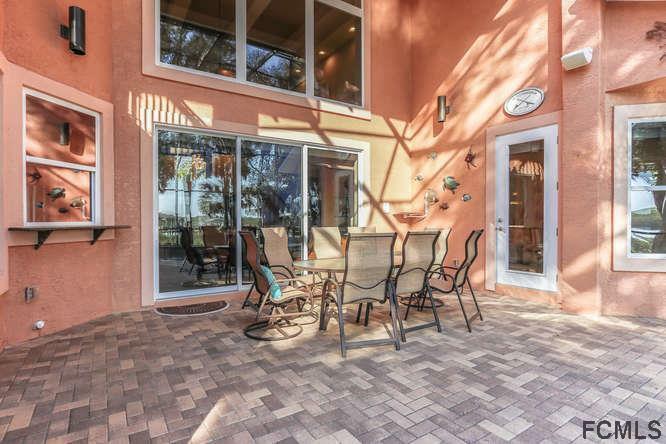 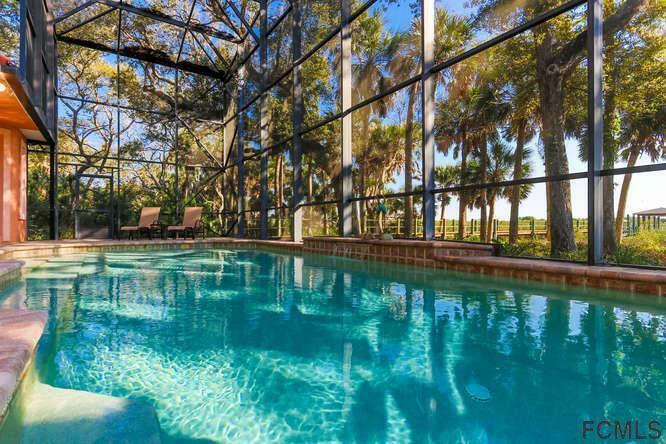 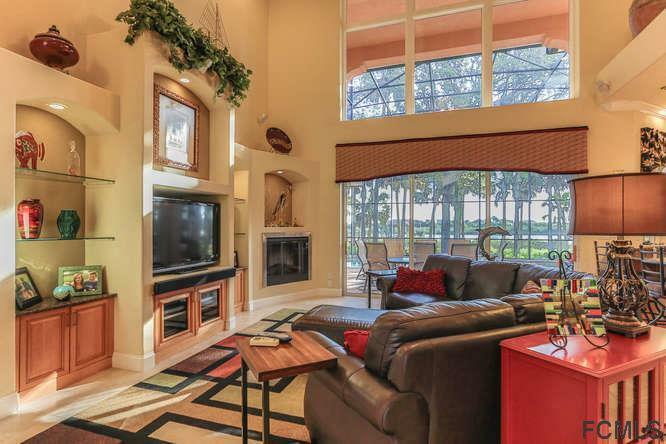 From the moment you enter you will be impressed by the spaciousness of the great room boasting 22 ft. trey ceilings & views of the lanai, pool & ICW. 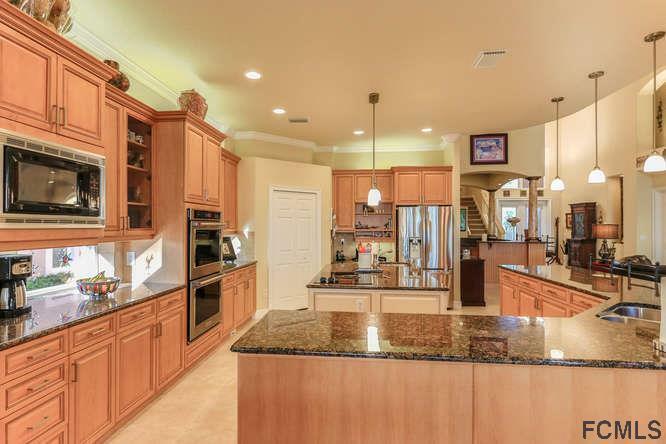 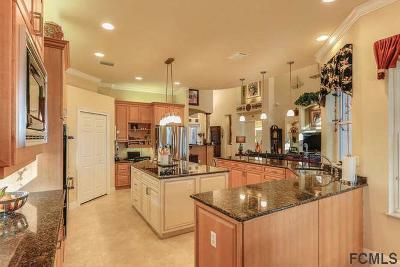 The gourmet kitchen offers top of line S/S appliances, large functional island, pull out shelves in all lower cabinets, 42 in. 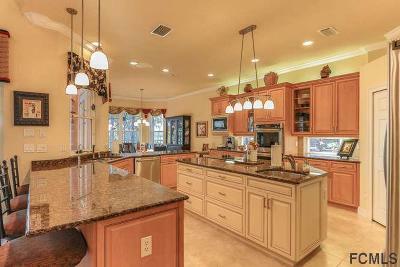 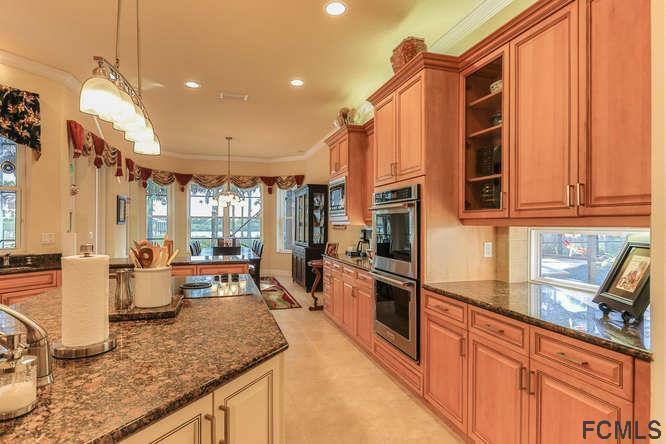 cabinets, granite, tile backsplash, custom pantry & desk area. 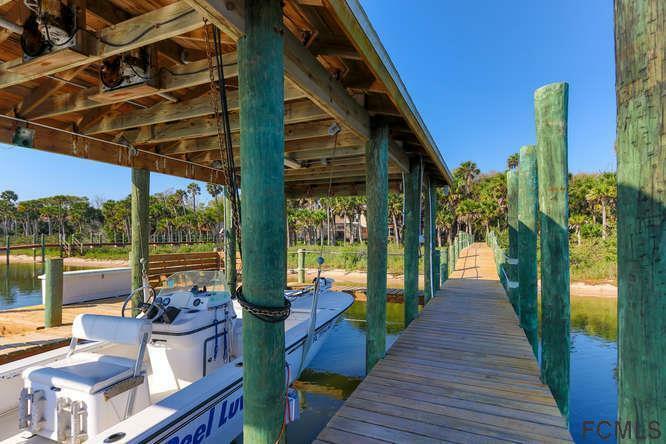 Kitchen opens to great room w/built-ins, electric fireplace & sliding glass doors opening to saltwater heated pool, lanai & dock leading to boatlift. 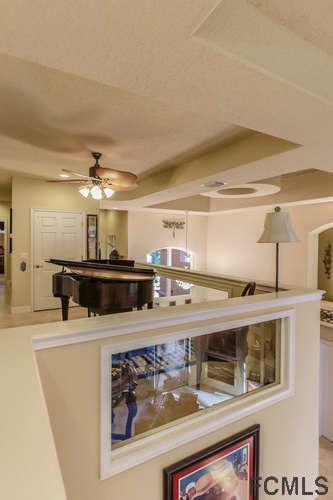 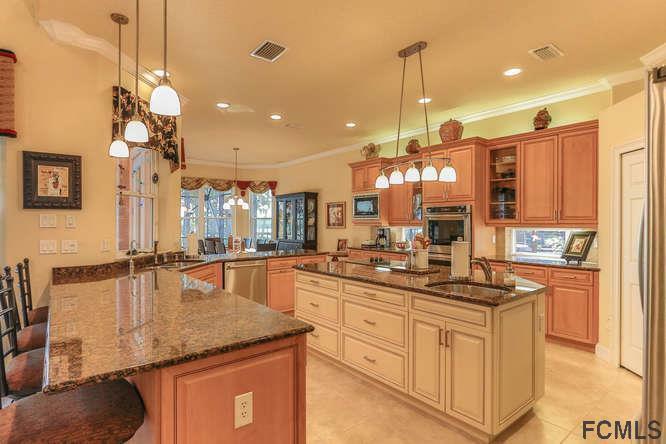 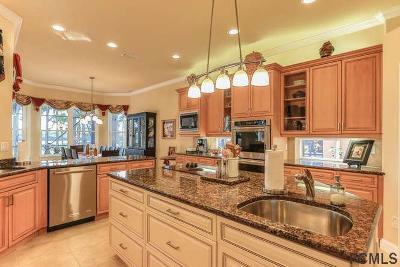 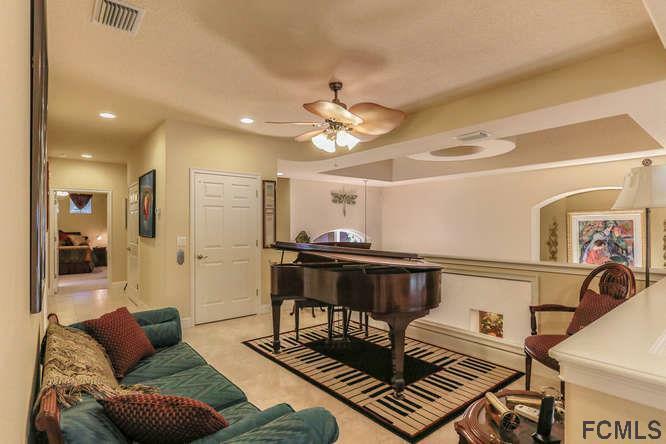 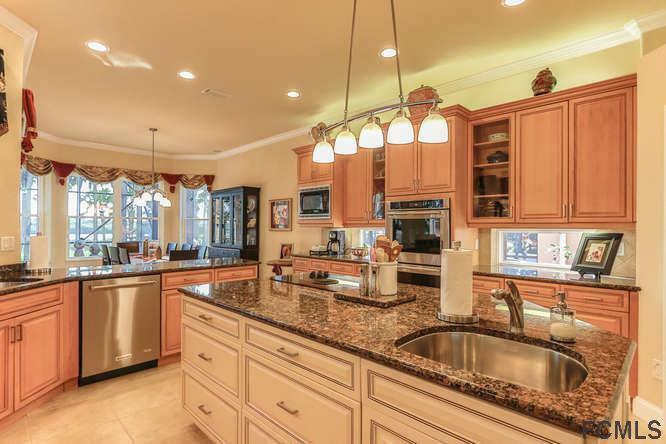 Entertainers will delight in the exclusive bar area w/granite counters, ice maker, sink & cabinets galore! 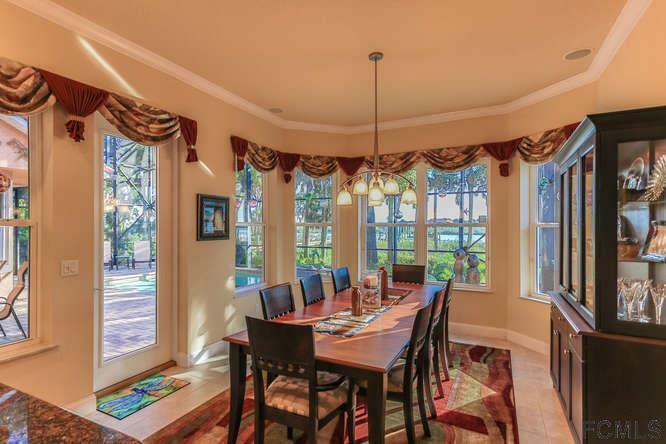 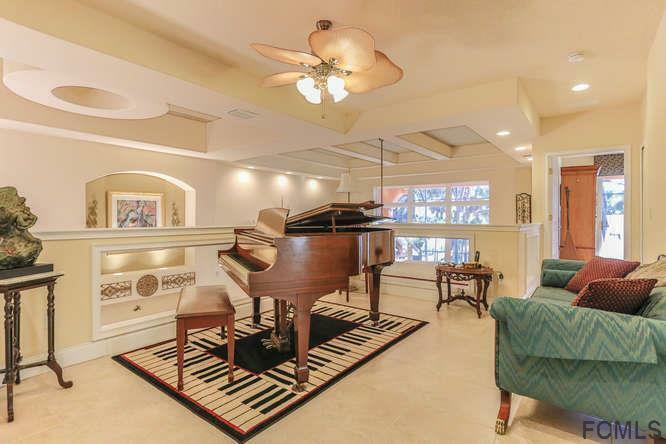 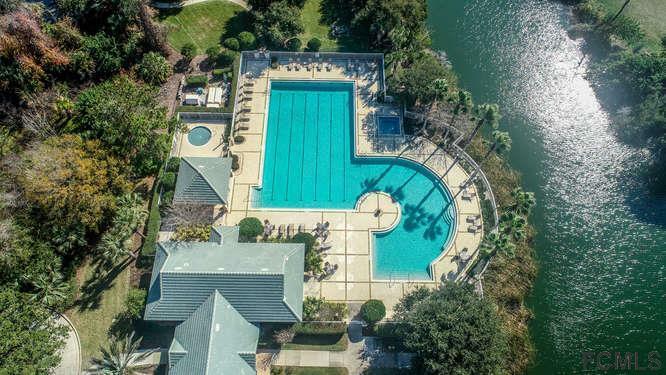 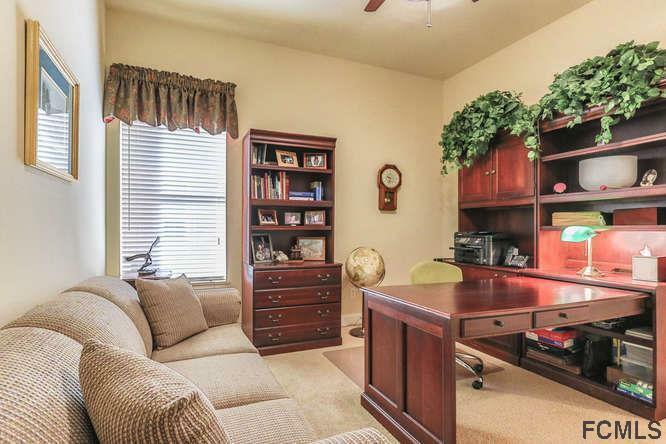 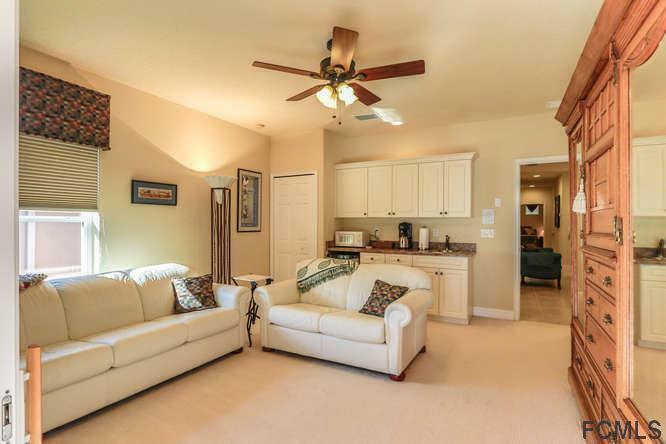 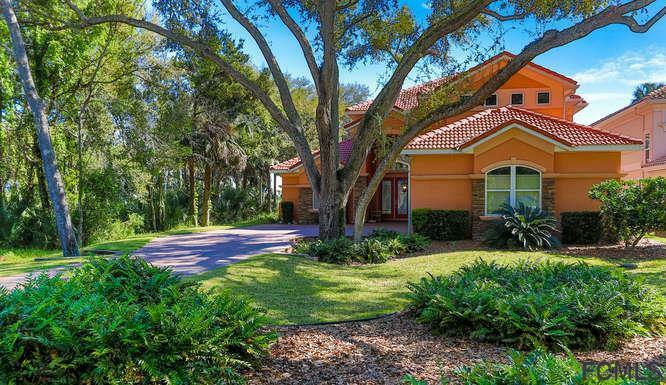 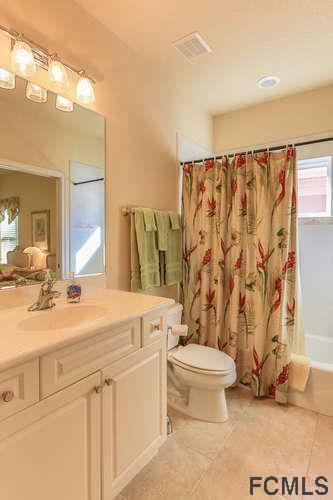 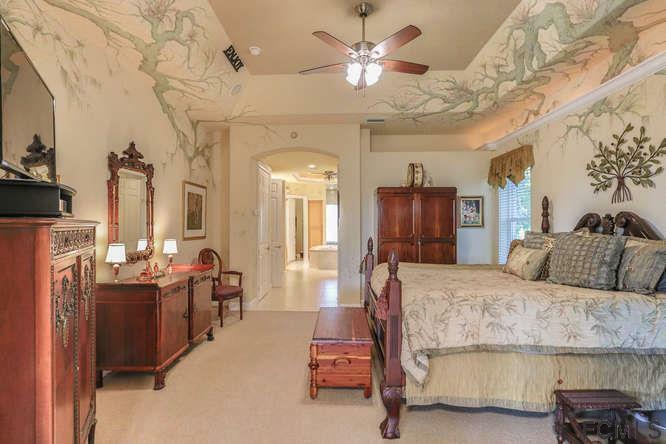 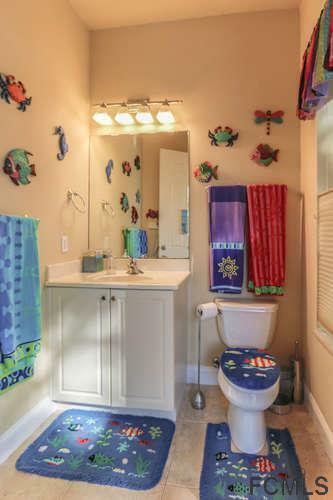 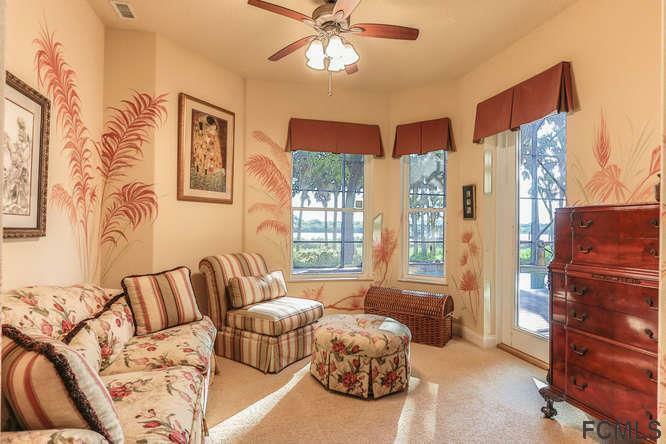 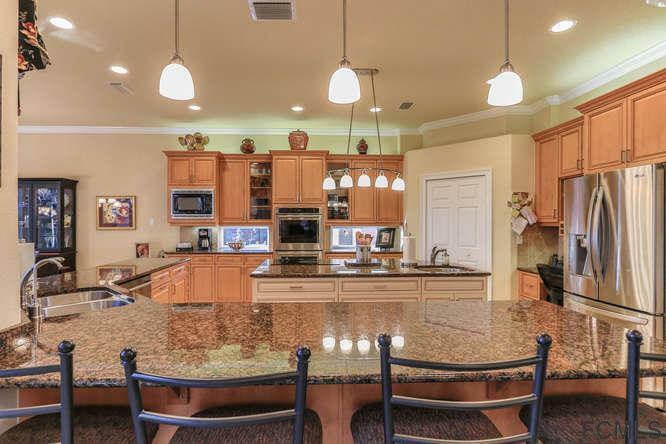 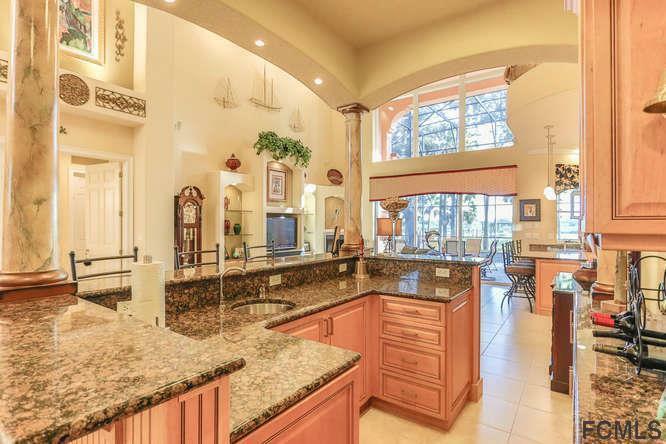 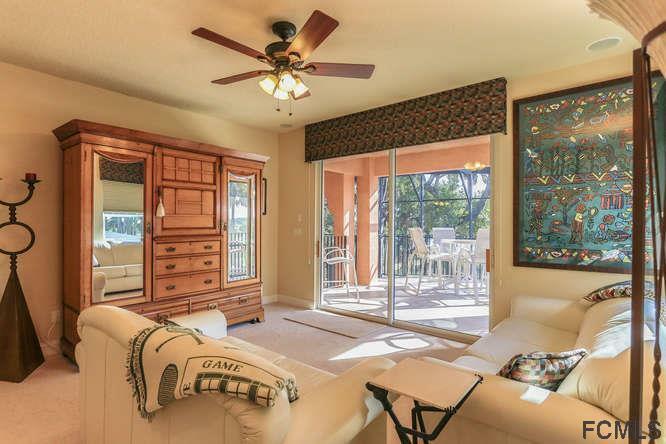 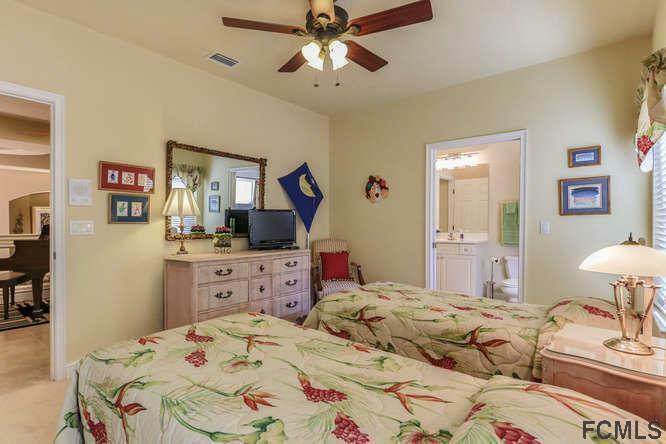 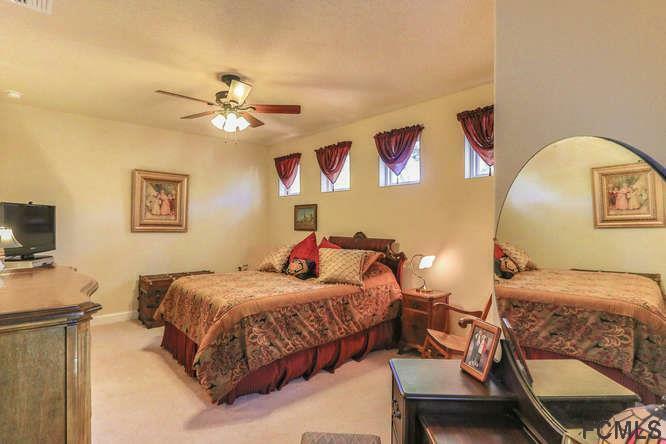 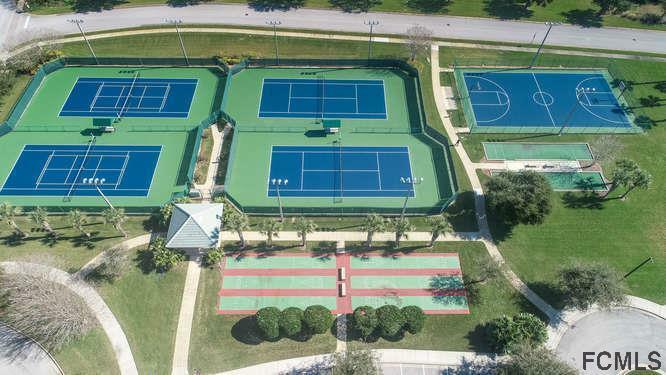 Master on MAIN w/sitting area overlooking pool & ICW & luxurious master bath. 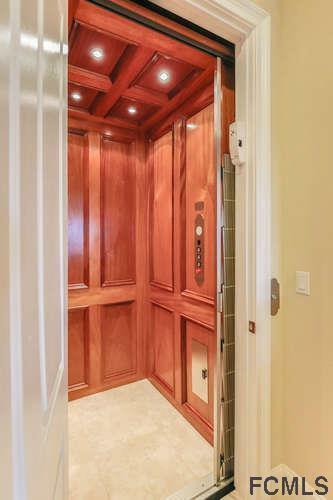 ELEVATOR to 2nd level. 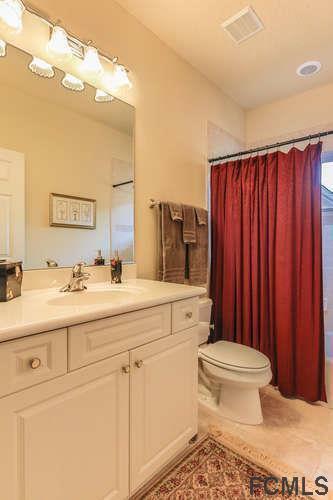 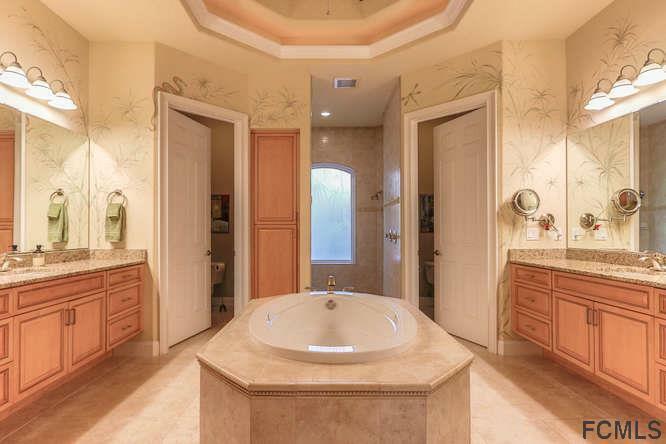 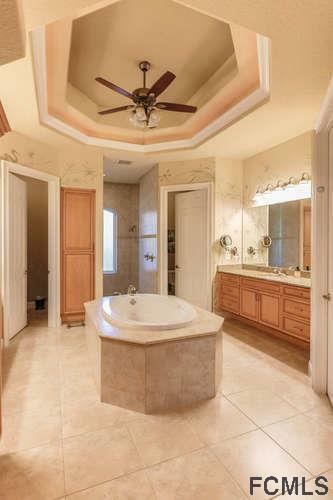 Add'l bdrms, baths, VIP suite w/balcony. Covered dock, 9000lb. 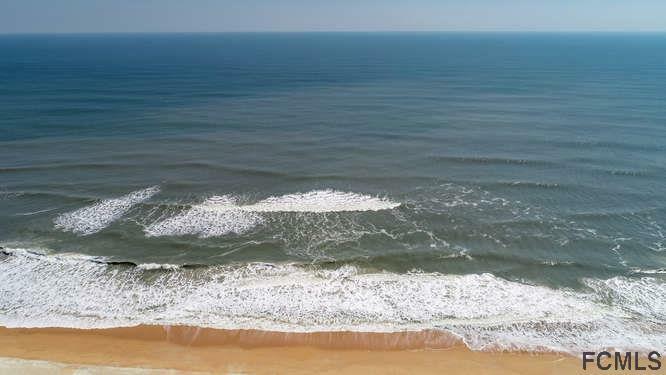 lift, 2nd lift for SeaDoo.